Established in the 19th century, Butterworth & Son has a proven track record of quality and reliability. We are specialist coffee roasters and suppliers of fine teas to retail and trade. Tom, our master roaster, creates and blends some of the finest coffees from around the world at our roastery in Bury St Edmunds. Our family history as Tea Smiths goes back to the 19th century and we continue the tradition of quality tea today. 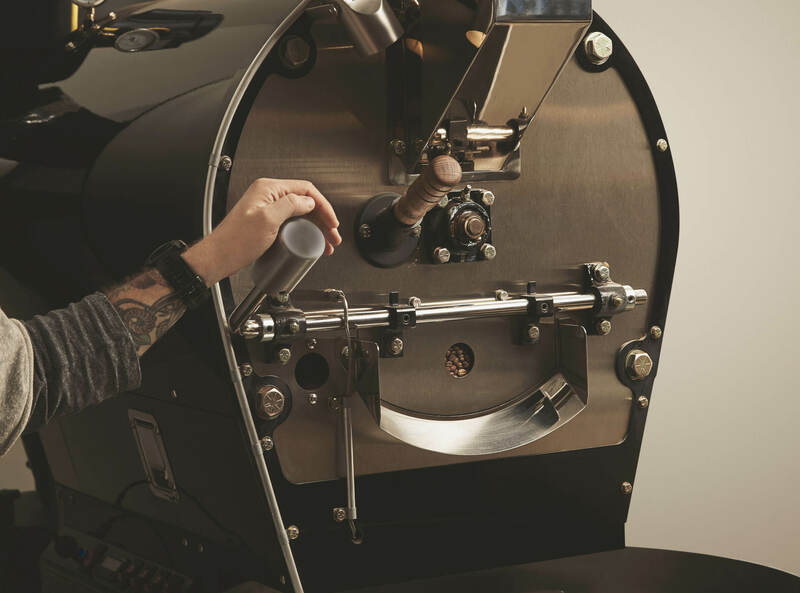 In addition we supply and install commercial coffee and tea equipment for all types of retail establishments. Our coffee is ethically sourced from all around the world, involving as much direct trade as possible. We then roast everything in house for maximum control and quality assurance. We have been in the Tea Smith business for generations now and stock a wide range of teas ranging from daily household staples to exotic teas and Tisanes. Starting a new coffee shop, cafe or restaurant, or expanding and taking on new staff? We can help providing first class training in our dedicated coffee training rooms in Bury St Edmunds.